The private party (yes, this is still the wedding warm up) took place at the Chateau of Versailles. 12. 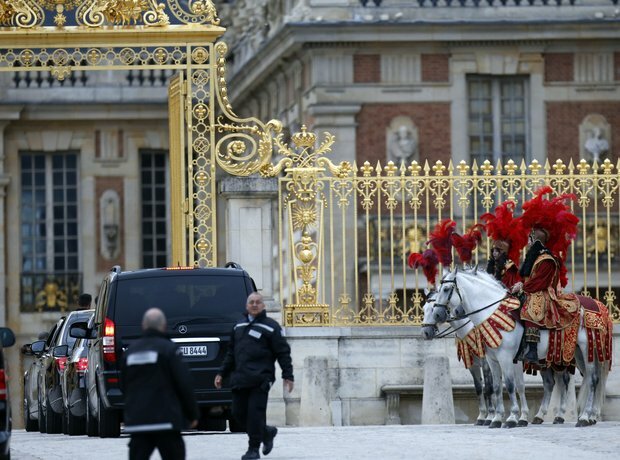 The private party (yes, this is still the wedding warm up) took place at the Chateau of Versailles.